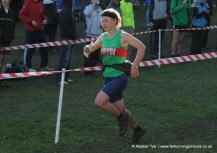 Welcome to Eryri Harriers. 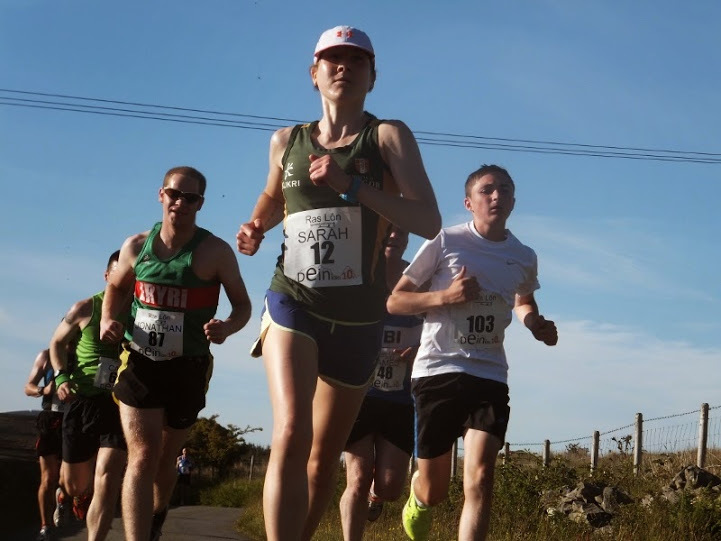 Established in 1977, we are the largest running club in North Wales. 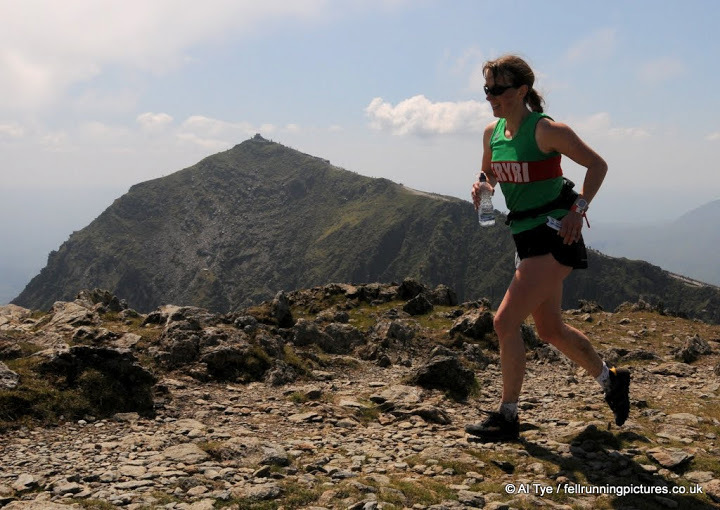 We welcome runners of all abilities, whether you like to run on the road, cross country, or for what Eryri are best known for, the mountains! We have training meets, on Monday and Thursday evenings in Llanberis, and winter Sunday Morning Runs in different parts of Snowdonia. 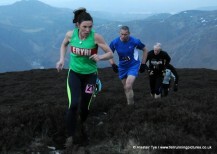 Some say Eryri is a fellrunning club, though the road runners might argue differently! One thing is for sure, most Eryri members love the hills. 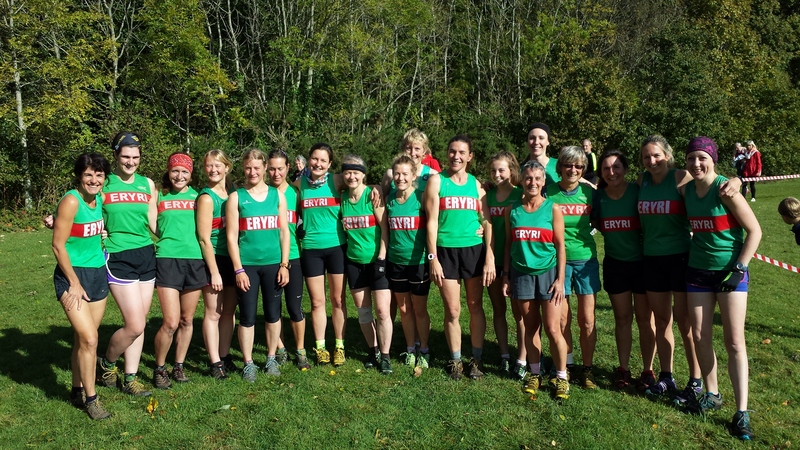 Eryri continued the success of previous years in the 2014/15 North Wales Cross Country League with the club winning the combined award, both women’s team gold and the men’s silver. We encourage club members to join us and be part of the success. 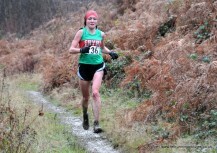 Eryri Harriers prides itself on some strong road runners. 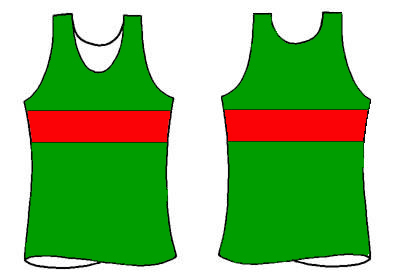 As a club we compete in the Border League and have a club road championship. Amser yna yn yr flwyddyn eto! / It’s that time of year again! 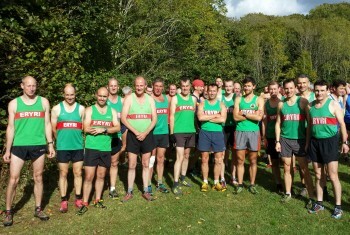 Club mountain champs after Foel Fras in excel folder on right hand side..